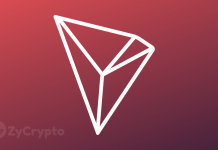 The Tron community has been one of the most vocal and supportive crypto communities around. Tron’s CEO, Justin Sun, has also been very active with the efforts to popularize the network and possibly bump up the price of TRX. These efforts are perhaps the reason why a lot of people have flocked in to open accounts with Tron and acquire TRX into their crypto wallets. In effect, the Tron community has grown by large magnitudes. A recent tweet by Misha Lederman tells it all. Granted, Misha has been one member of the Tron community who has always found something nice to say about TRX and Tron in general. According to Misha’s tweet, Tron’s Mainnet has finally recorded a total of 2,500,113 user accounts since it went live back in June 2018. That’s a great achievement for such a huge network like Tron to enjoy within such a short time, and most especially during a time when most other crypto networks are struggling to stay relevant. The news of the new celebratory development seems to have been received quite positively among the Tron community. While some commended Misha for his efforts in promoting TRX alongside Tron’s Justin Sun, another user took the chance to remind the community of Tron’s generosity. 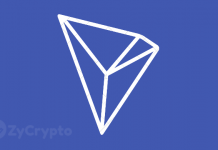 During the initial race to bag 1 million user accounts, Tron made efforts to reward various users in its promotional programs. Misha didn’t forget to point out a few contributing factors to Tron’s quick success. 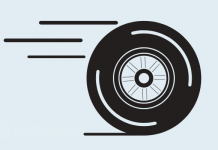 The Tron DApp ecosystem strives for speed, good scalability, and low transaction fees. The network has achieved these objectives. In fact, Tron boasts 100x scalability capacity compared to its previous versions before the Mainnet upgrades came into effect. Tron has also been on the job to bag as many partners and complimentary tech support as possible. The company’s recent acquisition of BitTorrent and the subsequent launching of the USDT-TRON are some of the efforts to be noted to that effect. 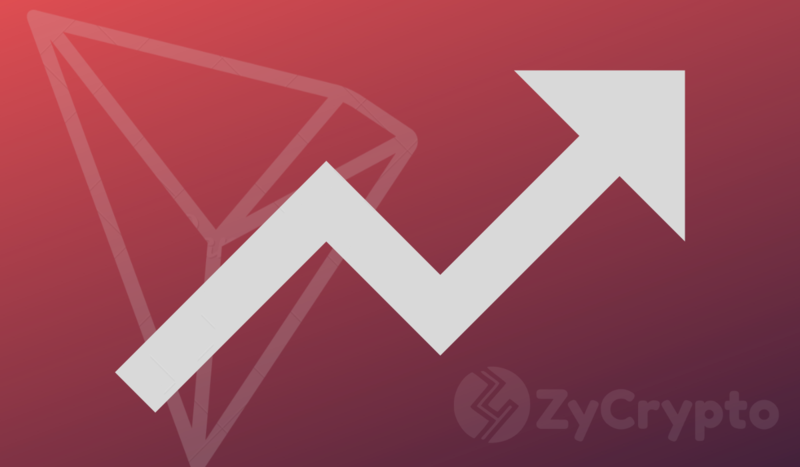 At this point, one thing is clear: the Tron network is bound to continue expanding, and everyone is eager to see where it takes TRX in terms of price, market cap, and the general market standing in popularity.